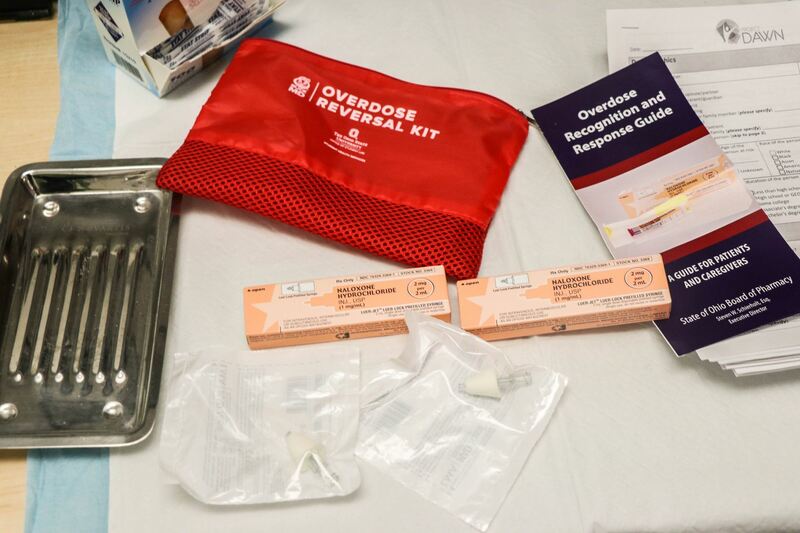 Undergraduate Student Government passed a resolution that could result in all resident advisers, resident managers and hall directors being trained on how to administer naloxone and recognize the warning signs of opioid overdose. Currently, all hall staff members, including resident advisers, resident managers, and hall directors, are trained to call 911 if there is any medical emergency. Nick Davis, fourth-year in natural resource management, said he believes it’s important for all resident-hall personnel to be trained to recognize the signs of overdose and to use naloxone, a medication designed to reverse the effects of an opioid overdose through administering an injection or nasal spray during life-threatening situations. Opioid overdoses have ravaged the state of Ohio. The rate of deaths from opioid overdose in Ohio is 22 per 100,000 people, more than double the national average of 10 in 100,000, according to a study by the Federal Reserve Bank of Cleveland. Davis said even if an RA felt uncomfortable using the medication, they would not have to be the one to use it. The resolution also proposed all fraternity and sorority houses have a dosage of naloxone and one resident trained to administer the antidote. Isaacs said individual chapters and their respective national organizations determine the availability of naloxone at Greek residences. In the resolution, Davis requested the Office of Student Life to add a “Good Samaritan” clause related to narcotics to the Code of Student Conduct. ”I think that is especially important because if some friends are doing drugs and one is overdosing, we want to make sure the friend that is [not overdosing] will be willing to get his friend help without fear of getting in trouble himself,” Davis said. 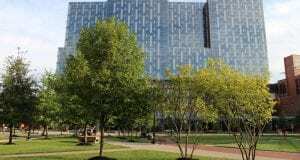 There is a “Good Samaritan” policy in the “Residential Living Handbook: Community Standards of Conduct” that prevents Ohio State from punishing students if they are drinking underage or using illegal drugs and place an emergency call for help when a friend is at risk of a health emergency. Davis said he will work with the USG Health and Safety Committee to move forward with the resolution. USG will work to find funding outside of the university for the naloxone if there are insufficient funds in Ohio State’s budget to pay. According to the resolution, outside resources will include Franklin County Public Health and Adapt Pharma Ltd., which had previously donated free doses of the drug to universities. Davis said he hopes to have the program in place for the 2018-19 academic year, though any USG resolution is merely a recommendation for Ohio State to implement.